You can’t put a price on everything. But, if you’re Mike Simonetto, principal with Deloitte Consulting LLP and leader of the global Pricing and Profitability Management practice, you can help companies turn what can be priced into profit. Mike has spent the last 15 years providing consulting services to a variety of clients and has experience in pricing strategy development, pricing execution, pricing software selection and implementation, business process design, acquisition due diligence and integration, strategic sourcing and new product development. 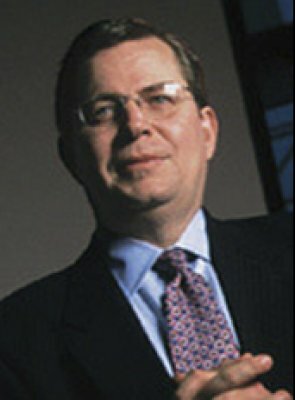 Mike joined Deloitte Consulting LLP in 1991 as a senior consultant and became a principal in 1998. After a brief role as chief operations officer of a leading pricing software firm, Mike returned to Deloitte Consulting. 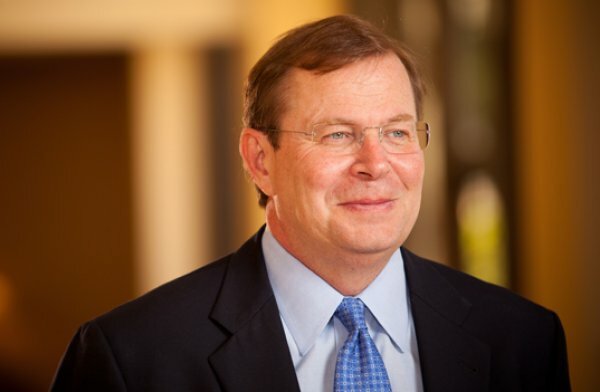 He has been leading Deloitte Consulting’s pricing practice since 2003. Prior to joining Deloitte Consulting, Mike spent 10 years with a $500 million heavy industrial construction company, where he held a variety of positions. 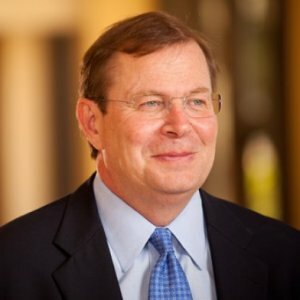 Mike has a bachelor's degree from Indiana University and a master of business administration degree from the University of North Carolina's Kenan-Flagler Business School. 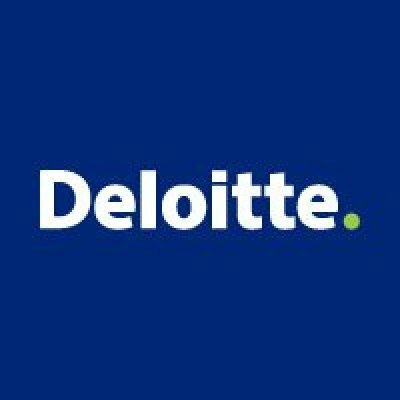 Deloitte LLP have professionals with a single focus: serving our clients and helping them solve their toughest problems. We work in four key business areas—audit, financial advisory, tax and consulting—but our real strength comes from combining the talents of those groups to address clients' needs. As the world’s largest management consulting firm, we help organizations build value by uncovering insights that create new futures and doing the hard work to improve performance. 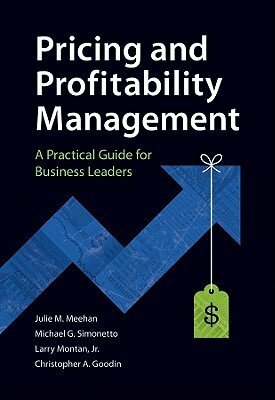 Pricing and Profitability Management, a book Mike co-authored, was named the WINNER of the Business-Sales category and a finalist in the Business-Reference category of USA Book News’ Best Books of 2011. In the book Pricing and Profitability Management, the authors offer a practical guide to putting the principles of pricing and profitability management to work today. The book is full of strategic advice as well as practice insight to help your organization in its efforts to improve pricing management capabilities. It takes readers deep into the nooks and crannies of pricing, from data management and technology to tax, governance, pricing analytics and beyond. The Professional Pricing Society is the world's only professional society dedicated to pricing training and education. Our mission is to nurture a growing community of pricing professionals while staying committed to disseminating pricing expertise throughout the business world. We provide pricing professionals with current strategies, market trends, analysis, research and resources from today's leading pricing experts and technology. Recently, improvements in pricing sciences have enabled price optimization and led to better price setting and improved company profitability. We’ve also seen the same from improved price execution, including better discounting tactics and processes to align cost-to-serve with customer profitability. So what happens when we combine the two? This workshop discusses how price optimization and price execution can be woven together in an iterative, evolutionary discipline to become a powerful force.